It’s autumn in West Texas, so naturally, I’ve got football on my mind. 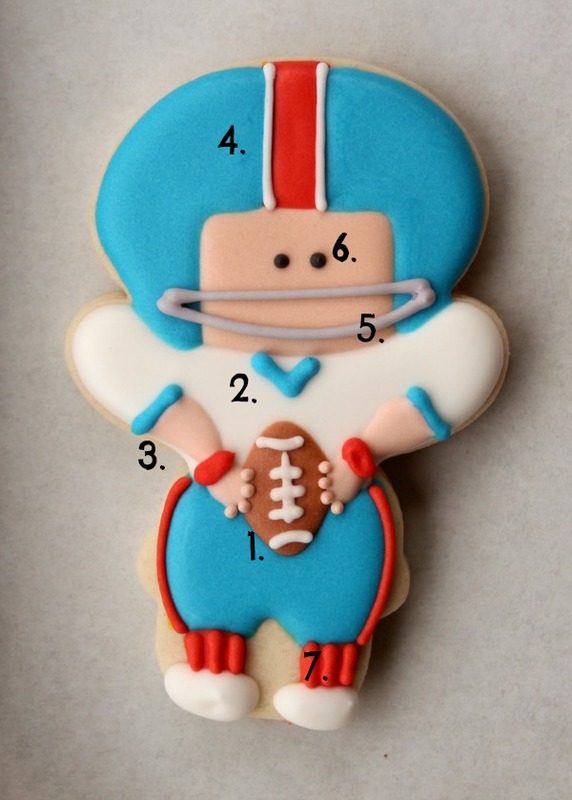 This adorable football player cookie is easy to customize to match your favorite team and best of all, it’s made with a cutter many of you may already own. Did you guess? My favorite snowman cutter has saved the day again! Before decorating, I used a food color marker to map out my design. 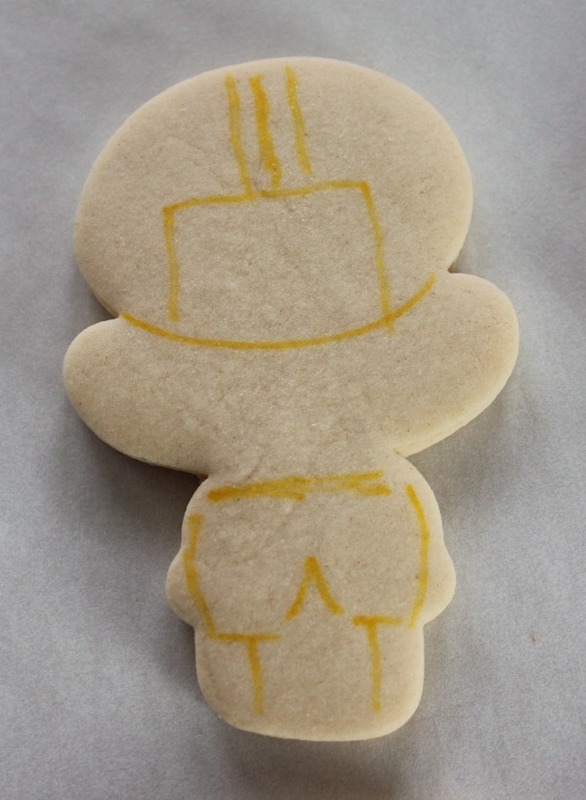 This is a great way to create uniform cookies without using a projector. Start by using bottom of the snowman cutter to complete the circle and create a helmet. Using the first line as a reference point, lightly sketch out the rest of the design. When decorating people cookies, I almost always begin by using 20-second icing to flood the base, then add details when the base is dry. This design is no exception. 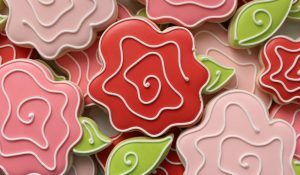 If your icing tends to bleed, wait a bit longer before adding the next color. 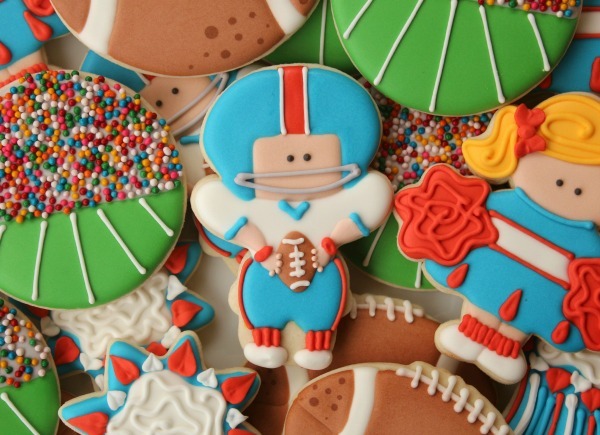 Use brown 20-second icing to add a football. Pipe a collar, sleeves, and a number, if desired. Use flesh tone 20-second icing to add arms and hands, then pipe fingers with a small round tip. Pipe white stripes onto the helmet. Use gray icing to add a simple face mask. Use red piping icing to add wristbands, sock detail, and stripes to the side of his pants. Whether it’s the NFL, college ball, or your local league, this little guy is a perfect fit. I need to retire him for a while and get out another fave. It’s like if they’re in my put away bin, I just get them back over and over again! This little guy is just too cute! 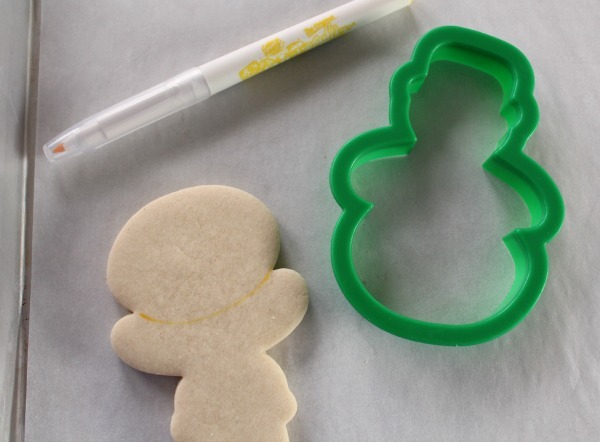 Love your use of the snowman cutter, goodness knows, I can sure make my cutters do double duty, vs. buying more! Thank you! This football player is so cute! I live in Barcelona but my couple is a huge fan of NFL so I am a lucky girl that not only “have” to see a lot of european football competitions but also American football 😉 Yeah! 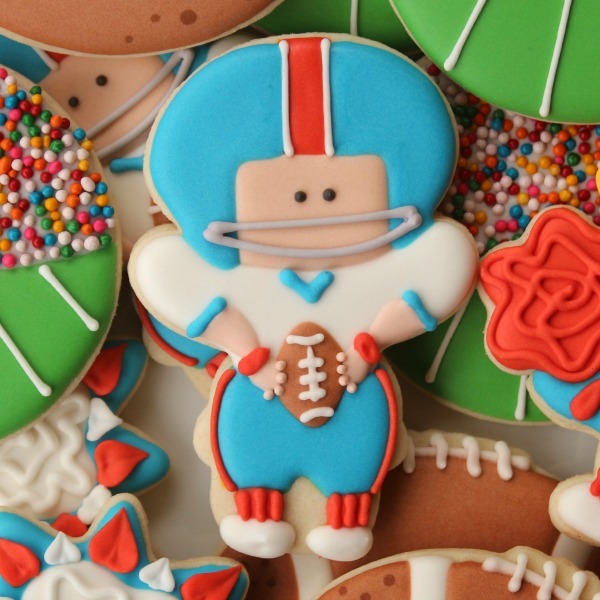 I ordered the Wilton 100 piece cookie cutter set just for that snowman cutter:) Love the football player cookies. Thanks for the tutorial. I am always amazed with how you can “see” different uses for cutters! It blows me away! And all the beautiful cookies are works of art. You are such a talented artist. You have definitely found your calling. Truly gifted!! Can’t wait for Christmas ideas! How about presents with pretty bows and wrapping??? 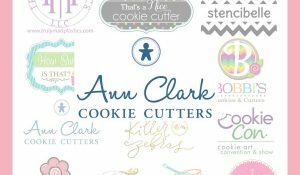 And so why do I have over 1000 cookie cutters? 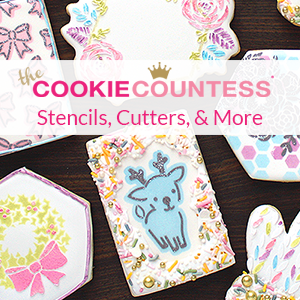 I need to start flipping my cutters over and make cute cookies like you! 🙂 Love these little guys. I feel like I’m missing out on SO MUCH without that cutter. It’s like I only live half a life. I’ve got to find one! I LOVE what you do with it! You will own that cutter soon. I will see to it! Oh fattie the snowman does it again!!! I need to find him and try some of these fun designs! Wonderful work as always Callye! Hi! I’ve been a fan of yours for awhile. I am mainly a cake decorator, but will sometimes try my hand at cookies. 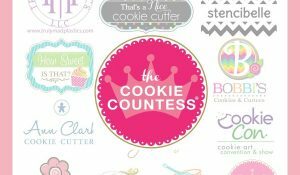 Your site has been so helpful, and I love the vision that you have with each cookie design. 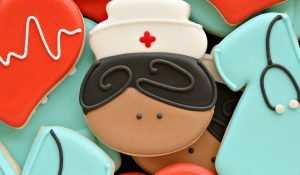 Any suggestions as I am making cupcake cookies this week for my sister’s baby shower? I will be posting pics on my cake page, Happily Ever After Cakes. 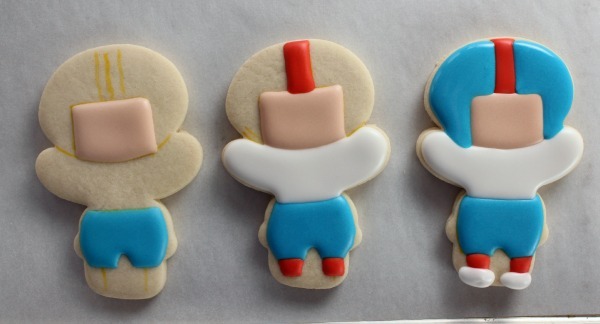 Keep all the awesome cookies designs coming!